Cannabis contains a group of chemical components found nowhere else in nature. These are called cannabinoids. The best known are delta-9-tetrahydrocannabinol (THC), Cannabidiol (CBD), Cannabinol (CBN) and Cannabigerol (CBG), of which THC and CBD have been the most researched. Good indication of medications age. The effects of cannabis products are due to the quantity and ratio of active substances present in any specific sample. 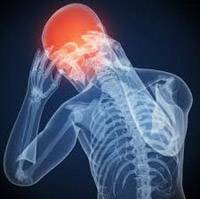 THC works mainly as an analgesic against spasms and tremors, anti-inflammatory, appetite-stimulating and as an anti-emetic. CBD is not psychologically active and is thought to reduce the psychological effects of THC. It plays a role in immune-system modulation, reducing inflammation and seizures. As there is still a degree of ambiguity regarding precise effects and their mechanisms further research into the substances responsible for the medical effects is being pursued. The effects of cannabis is determined by the amount and proportion of cannabinoids. 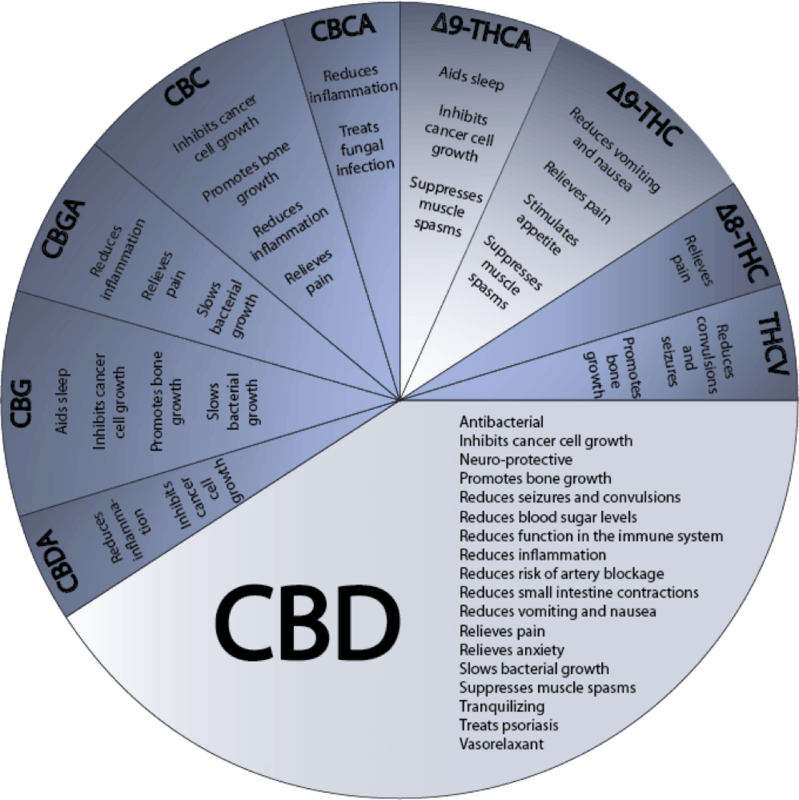 Cannabinoids have complex effects on a variety of both physiological and psychological functions. When inhaled the effect is almost immediately noticeable whereas with oral administration the effect is noticeable after a period of approximately one hour, however the effects last longer whentaken orally. In recent decades, an endogenous cannabinoid receptor system called endocannabinoids has been found. There are at least two cannabinoid receptors in the human body: CB1 and CB2. CB1 receptors are mainly localized in the brains and central nervous system, with CB2 receptors primarily in the immune system. Meanwhile there are also endogenous cannabinoids found in humans (anandamide) which, like cannabinoids from cannabis, attach to these receptors. By way of the interaction of cannabinoid with these receptors in the body certain reactions are stimulated. This causes effects such as pain relief, muscle relaxation, anti-emetic and anti-inflammatory properties. Reactions with a Cannabinoid (especially THC) are mainly experienced when using relatively high doses but usually disappear within a few hours. Side effects on mood may include euphoria, alteration of sensory perception, a sensation of relaxation / calmness, loss of sense of time and space (temporal and spatial distortion) and an enhanced perception of colours, sounds and plethora of ideas and thoughts. Other possible side effects may include: short-term memory disturbance, red burning eyes, dry mouth, tachycardia, hypotension, lethargy, depression, headaches and dizziness. It is important that drug use is discussed with the treating physician. In some cases the effects of cannabis in combination with other agents may altere or enhance any effects. The use of cannabis during pregnancy and lactation is not recommended.